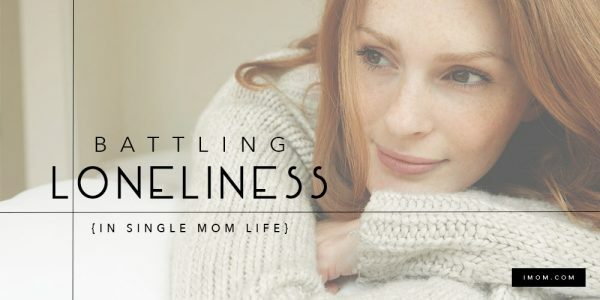 As a single mom for the past six years, it’s all too easy for me to see my parenting weaknesses. I’d already launched my oldest from home and into his first year of college when I became a widow and single mom. Just when I should have been feeling at the top of my game, I felt more like a student all over again as I learned how to parent alone. I’ve been schooled for sure. I understand the weariness from always being on the clock and always having to be the bad guy. I understand the weight of making every decision and the exhaustion from juggling house, kids, and finances. These years have been filled with adapting and adjusting. So today, I’m sharing 5 ways to overcome common single parent problems. Admittedly, with no other adult in the house for accountability, it’s easy to let routines slip. 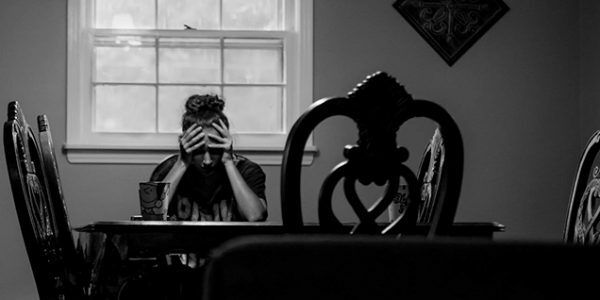 Sheer fatigue from handling everything alone or the change that comes from moving children between two homes can make keeping a routine hard. Homes with routines provide stability and boundaries that children and teens need. Try creating routines for before and after school, dinner, and bedtime to cut down the potential for chaos. Sometimes, I just don’t want to be the bad guy again. Especially when I’m already worn down from shouldering all decisions and all parenting. As a single parent, I’ve had to dig deep to make sure my nos and yesses stayed firm. Sticking to the rules you’ve made and decisions you’ve determined helps your child know the boundaries and provides a stable home. Children in a single-parent home are almost always dealing with some level of grief, because of separation, divorce or death. Let your children talk about their emotions. Gently initiate conversations that will help your children communicate. You can’t fix your child’s grief but you can listen, love, and provide a safe place for them to release. Books and movies can help you broach questions or issues children may be dealing with. Make sure you allow children to express new stages of grief as they grow. You can’t fix your child’s grief but you can listen, love, and provide a safe place for them to release. When I became a single mom, I had teen boys, a teen daughter, a four and six-year-old. No matter how well I parent, I can never be their dad. I can never be a dad. It’s been so important to have men of integrity who can speak to my children as they are becoming young men and women. Look for opportunities for your children to have safe mentors like coaches, youth pastors, relatives, and friends. This may seem incongruent, but the busier we feel, the more important it is to intentionally carve out time for fun. With so much to do, it’s tempting to just put your head down and get it done. Especially if you’re the only parent, make room for enjoying your kids. It can be as simple as leaving jokes in your child’s lunchbox or pressing pause for a surprise afternoon out. Laughter really is the best medicine. 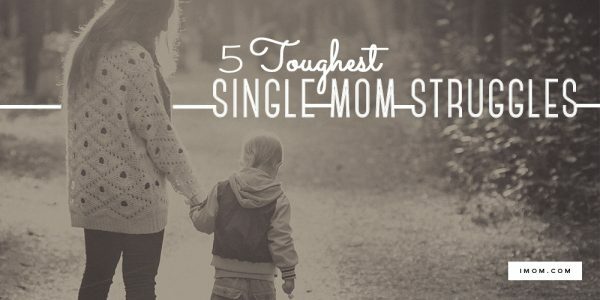 What’s your hardest struggle as a single parent?